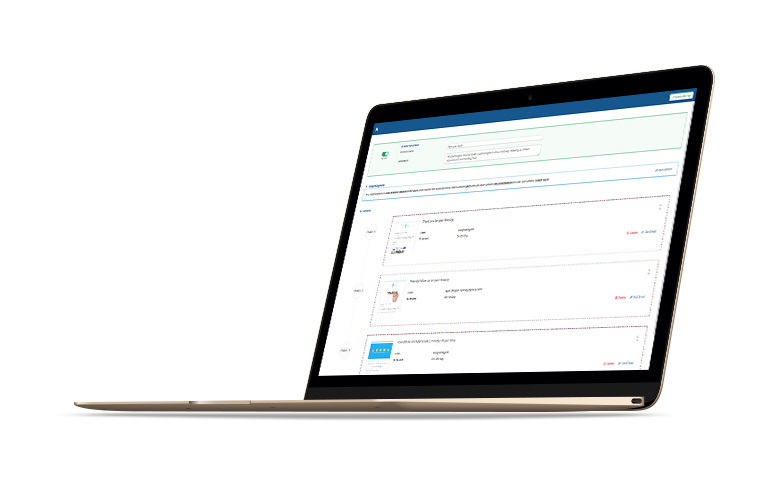 We are delighted to announce the launch of our brand new Property Management Software. 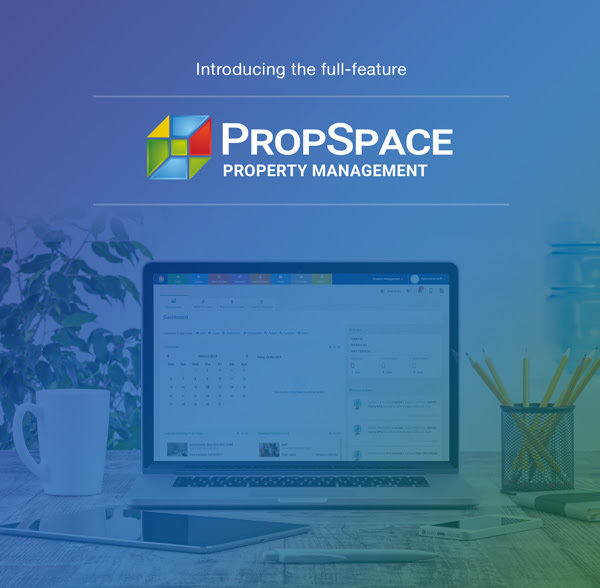 PropSpace Property Management is the go-to product for all property management professionals. 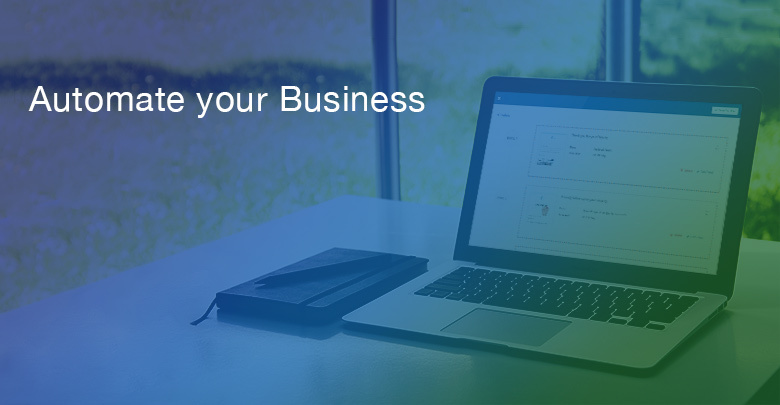 The software allows you to manage units seamlessly, schedule and allocate work orders, handle daily tasks efficiently, build better customer relationships, manage inflows and outflows of payments, collaborate jobs with service providers and offers a whole range of other advanced property management tools. 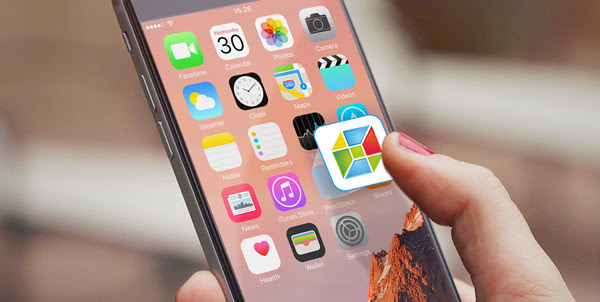 The software also includes Asset Management, Facility Management and Retail Management. 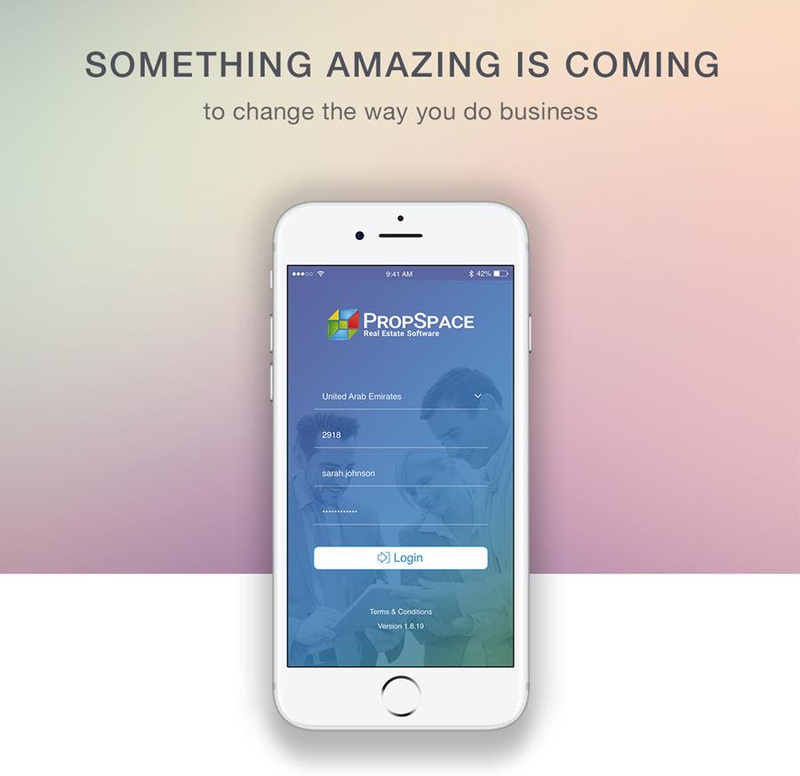 From bringing you first-class features to being the first in the region on various fronts, we at PropSpace are passionate about giving our clients an integrated solution that ensures their success in today’s competitive climate. 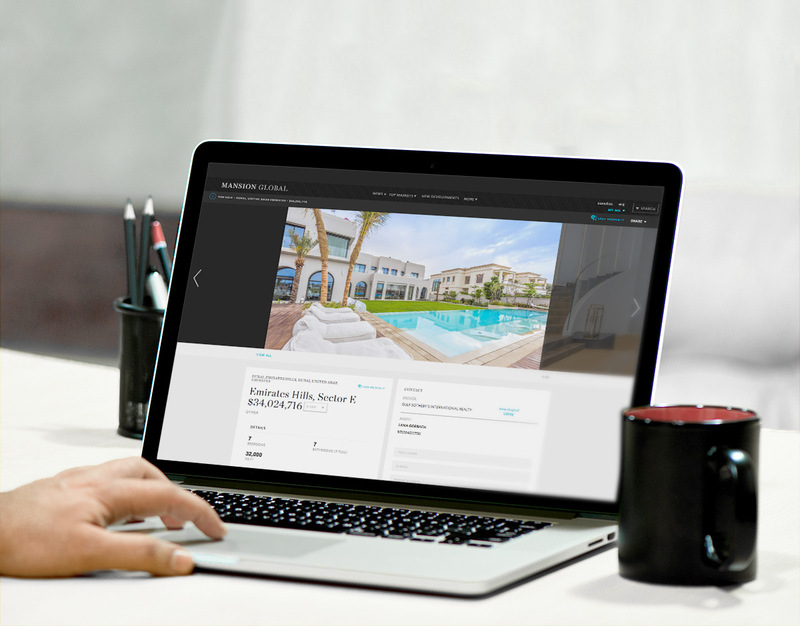 To expand our clients’ reach to influential investors, we are delighted to announce that MansionGlobal.com is the latest entrant to our growing list of international property portals connected to PropSpace.